Exciting story with mesmerizing characters! Wonderful final addition to an exciting historical romance trilogy! The chemistry between Lucas and Tori is electric, humorous, and guaranteed to keep you happily engaged with their story until the last page. The dramatic backdrop of the Grand Teton area bisected by the Snake river is painted in such descriptive detail that I was magically transported to each and every destination depicted in the book. 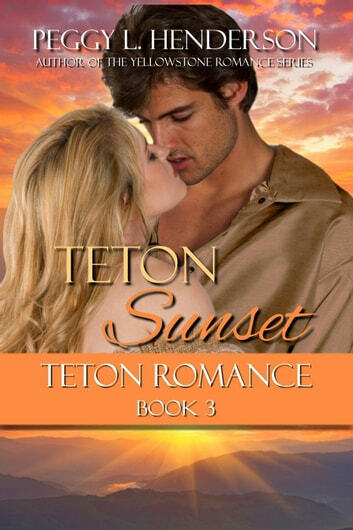 Each book in the Teton Romance Trilogy can be read as a stand alone, but why not indulge yourself and read the entire series? Trust me, you'll be so happy you did.